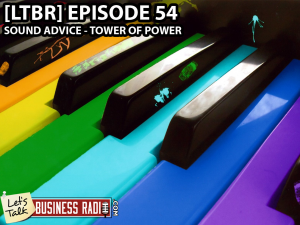 In Episode 54 (Sound Advice – Tower Of Power) of Let’s Talk Business Radio #ltbr #studio88 #chandleraz Host/Marketing Consultant Troy Warren #troywarren and Co–Host Michael J interview Greg Adams #gregadams who has worked with dozens of renowned names in music including Paul Schaffer, Carlos Santana, Celion Dion and even the Rolling Stones including having his own #1 hit Smooth Operator. Get Sound Advice as it relates to ANY business. Trumpet and fluglehorn player Greg Adams passed up an opportunity to attend Berklee School of Music to join the Bay Area-grown, world renowned band Tower of Power as one of the group’s original members in 1970. Greg was responsible for the brass arrangements for his 25 year tenure with the group. He left the band to embark on a solo career in 1995 finding instant success with his cover of the Sade hit “Smooth Operator”. Since, Greg has assembled his own touring band that features a stellar brass section – East Bay Soul. Greg has worked with dozens of renowned names in music including Paul Schaffer, Carlos Santana, Celion Dion and even the Rolling Stones. As a solo artist, Greg depends on the use of social media to market his band and stay in touch with his popular fan base. 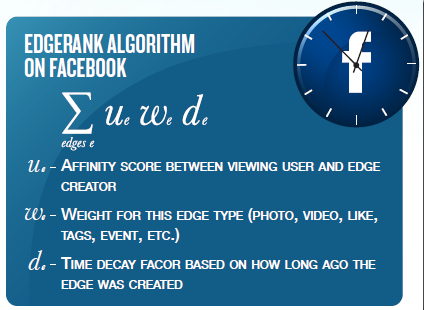 Our social media #socialmedia expert Dallas McLaughlin tells us “How To” get the MOST out of Edgerank on Facebook #facebook #edgerank . Business Funding #businessfunding expert Mark Little #marklittle reveals a GREAT business funding alternative called bank statement financing. 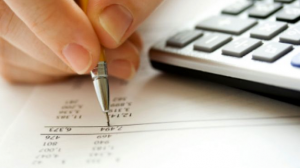 Can you afford to miss out on funding for your business?